Everywhere you look there’s a real sense of living history in Cambridge. The University and its 31 colleges dominate the centre with atmospheric cobbled courts, chapels, gardens and bridges, with dramatic modern architecture sitting side-by-side with the traditional; lovers of architecture will find much to admire here. 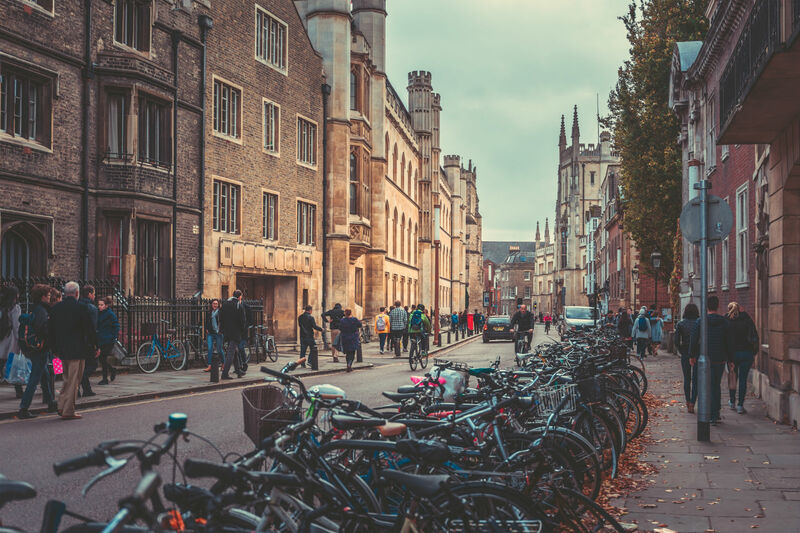 Providing everything you need from a big city, but with much more of a community feel, Cambridge offers everything you could need as a student and you’ll soon feel right at home in this world renowned university city. From punting down the river, to art and entertainment events at The Cambridge Corn Exchange. You can enjoy seeing bands and productions’ at The Junction or perhaps a night at the student society’s ADC Theatre; there’s so much to see and do in Cambridge, in fact you probably won’t want to leave. Whether it’s a flat to share with a group of friends or a studio for extra privacy, we’ve got a room for you. Perfectly located in the most popular areas in Cambridge, you will find a comfortable environment with a friendly community, which is ideal for all your studying and socialising needs. 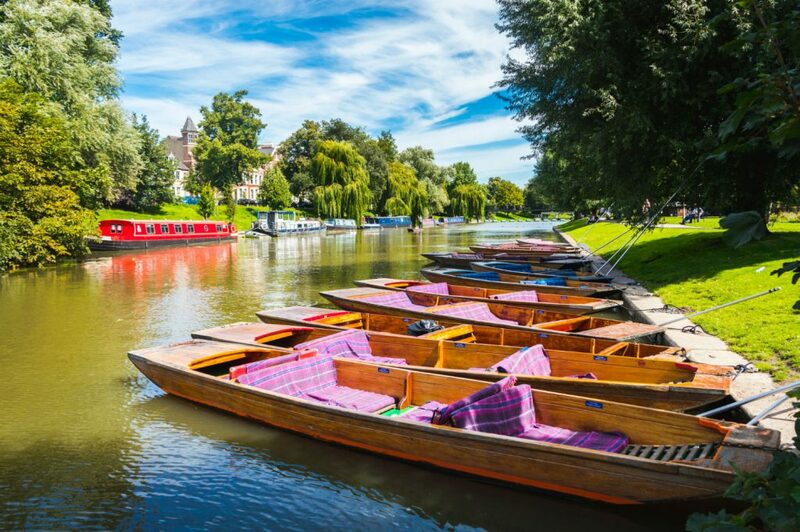 Go Punting on the river! Take a picnic! The Cambridge Gin Laboratory – Create your own cocktails! Campuses: The university is a collegiate university which holds 31 colleges and 6 schools across multiple locations within the city. Fact: The University of Cambridge is the world’s fourth-oldest surviving university.